Welcome to Inkido and a new challenge! Today we start a month about book and reading. We hope you will also like our inspirational Board. I made my page using the newest collection and many stamps and flowers from Inkido. You should visit our shop to see all great products and fantastic prices we have this month! Since my girls was little I was reading for her every night and was fast learning how to do it on her own. 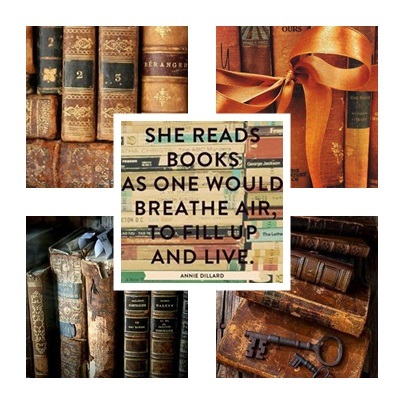 Keep reading and feed your soul. a link back to our blog and you post our Mood Board in your post too. 5. All entries must be received by the end of June 2014.
product please let us know what is it. This Mood Board is amazing Agnieszka! And your page is so beautiful! Länka gärna till oss och våra DT medlemmar men det är inte okej att ta bilder från denna blogg eller våra DT:s bloggar! Feel free to link to this blog or our DT members' blogs. But please do not borrow pictures from this our our DTs' blogs!